Typically bustling sidewalks near the Smithsonian's National Zoo were eerily quiet Wednesday on the first day of the zoo's closure due to the partial government shutdown. See photos. WASHINGTON — Typically bustling sidewalks near the Smithsonian’s National Zoo were eerily quiet Wednesday on the first day of the zoo’s closure due to the partial government shutdown. 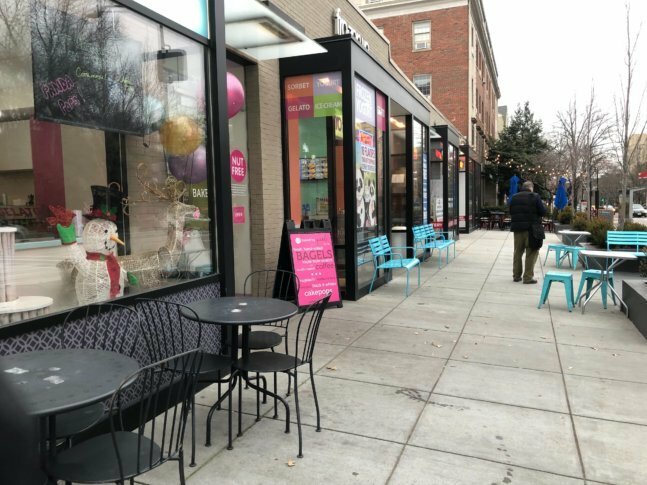 Krigman’s bakery is among a strip of businesses on Connecticut Avenue directly across from the zoo in Northwest D.C.
“We have a lot of chains on this block. So (during) a government shutdown like this, they have thousands of other stores to keep them afloat,” said Krigman, while noting her single location employs three dozen people. “I have to pay them. I pay them on time. And I have to pay rent. So, I have major expenses and we need — we need to stay in business,” Krigman said. A visit to the area Wednesday afternoon revealed a welcoming open door at a frozen yogurt shop, but neither customers nor employees were evident. The gastropub Duke’s Counter had a few patrons at the bar. At Cathedral Pharmacy, two workers were busy filling prescriptions, but the counter where passers-by might purchase snacks or tourist memorabilia stood empty. Despite sales being impacted by the partial government shutdown, Krigman is among many area business owners who are offering freebies and deals to federal workers. “To my knowledge, it’s not organized. I think we all have the same feeling that the community is very supportive of us, and we want to be supportive of them,” Krigman said. 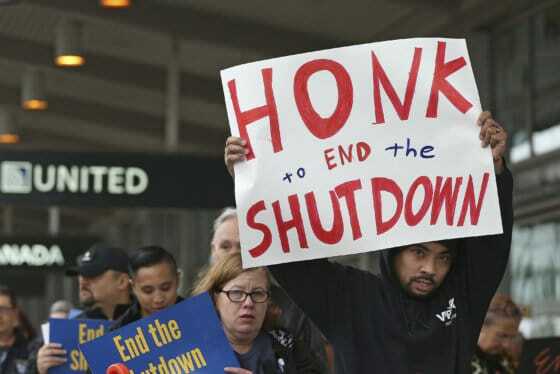 The standoff over President Donald Trump’s demand for $5 billion to build a border wall with Mexico has resulted in a government shutdown that is running well into 2019. See photos.